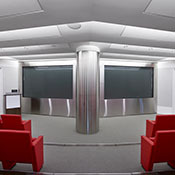 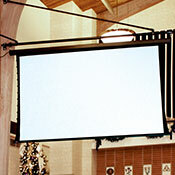 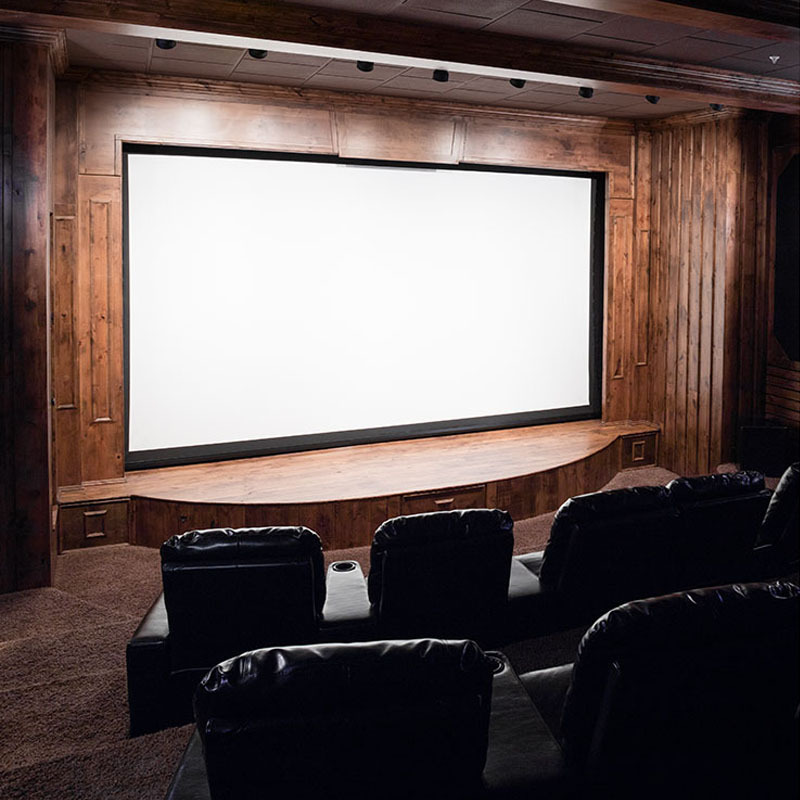 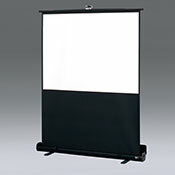 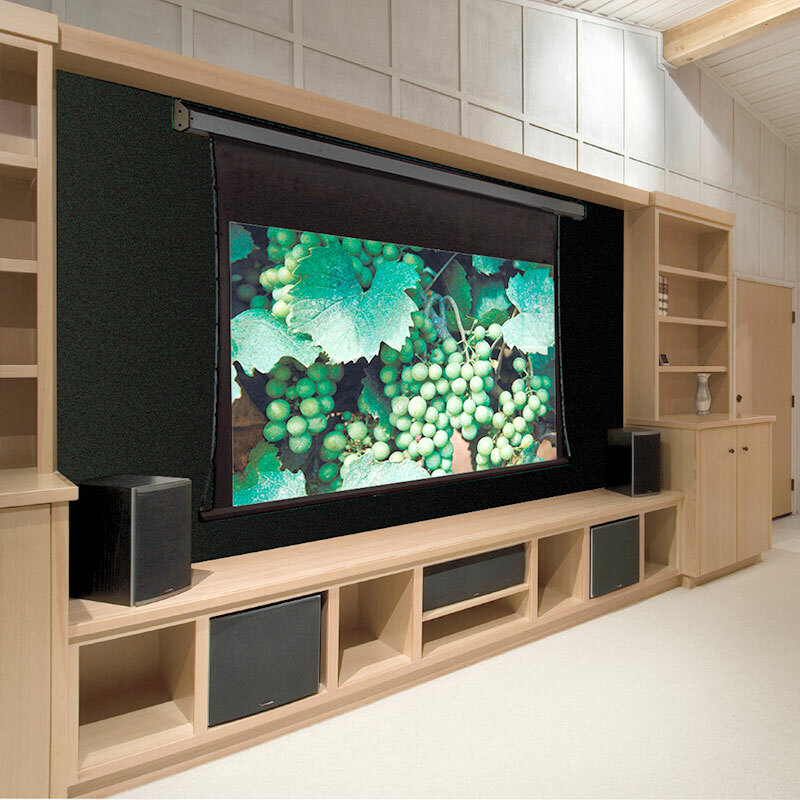 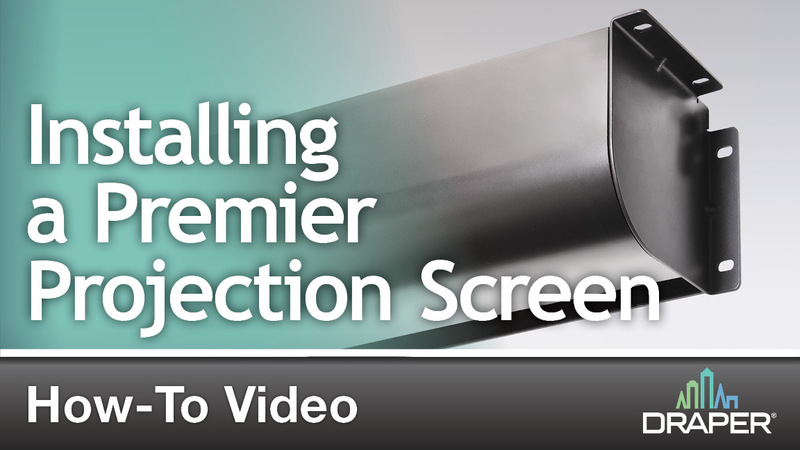 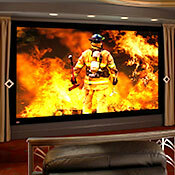 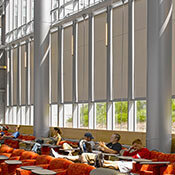 Premier Electric Projection Screen :: Draper, Inc. 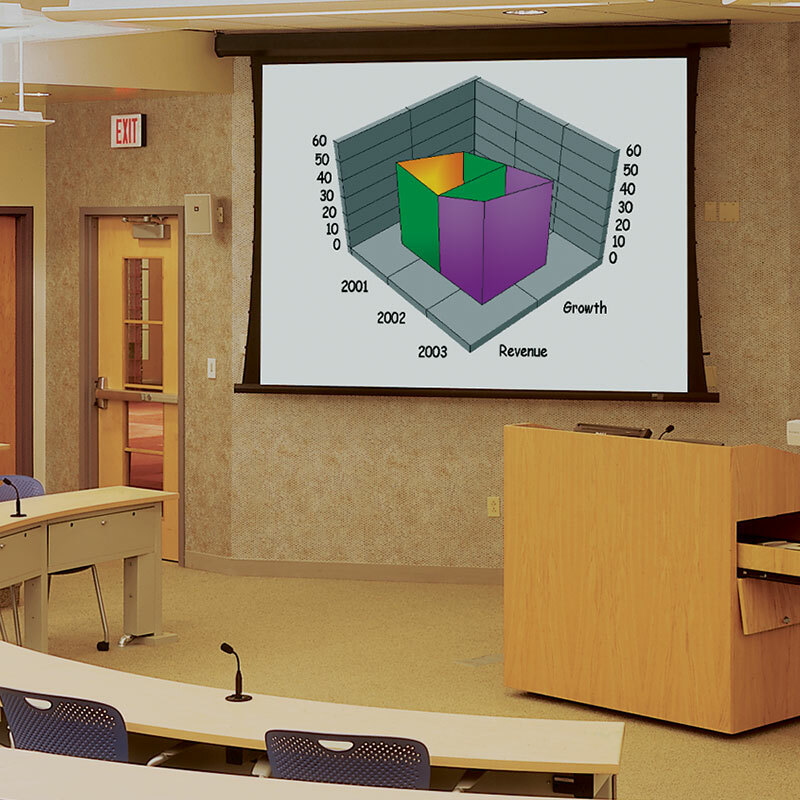 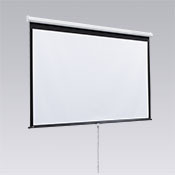 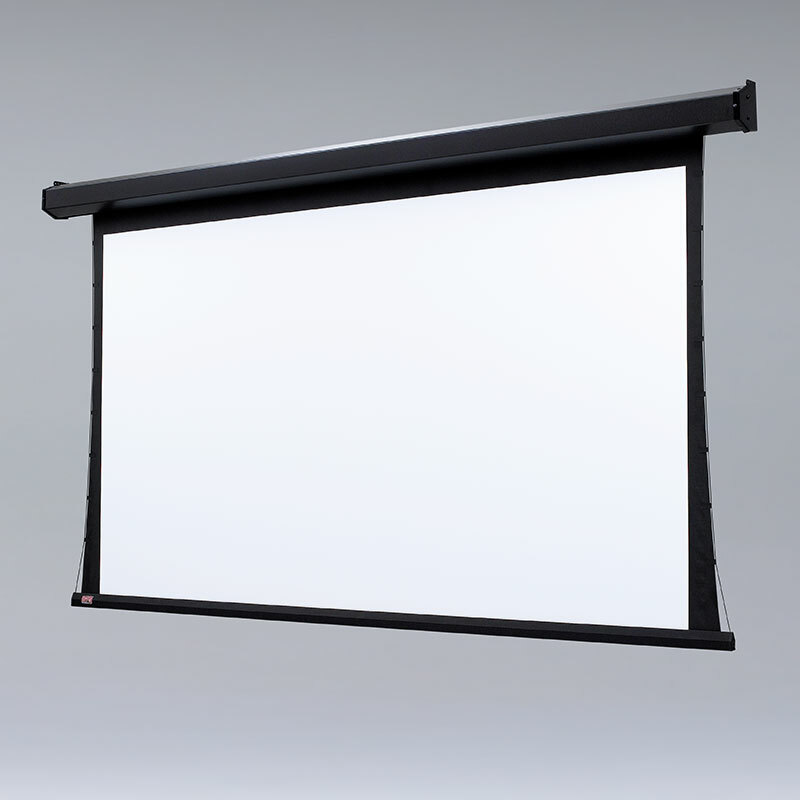 Ideal for conference rooms, classrooms, or home theaters, the economical Premier wall- or ceiling-mounted, electric projection screen offers a tab-tensioned viewing surface. 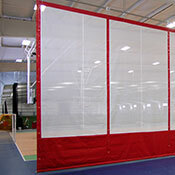 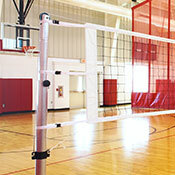 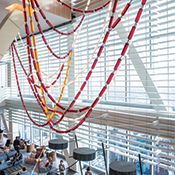 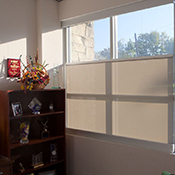 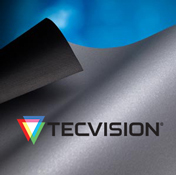 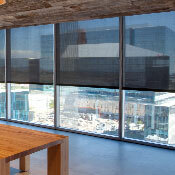 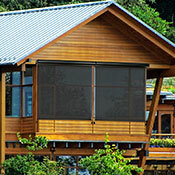 Tab-tensioned screens provide a perfectly flat viewing surface with better image quality. 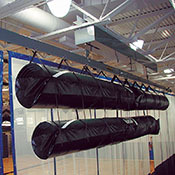 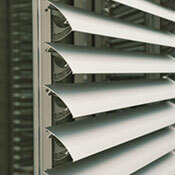 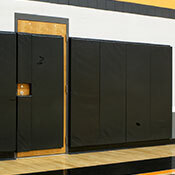 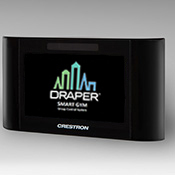 Draper’s RF welded tabs create a more durable seal that eliminates separation and stickiness. 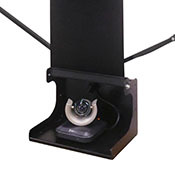 Housed in an attractive black pentagonal steel case, the motor-in-roller is insulated to provide the Premier with a smooth, quiet operation. 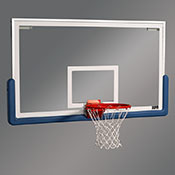 Premier case dimensions are 5-7/8" high x 5-1/4" deep (15 cm x 13 cm). 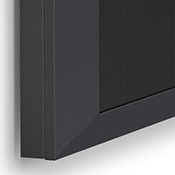 Optional built-in controls and extra drop may increase case length. 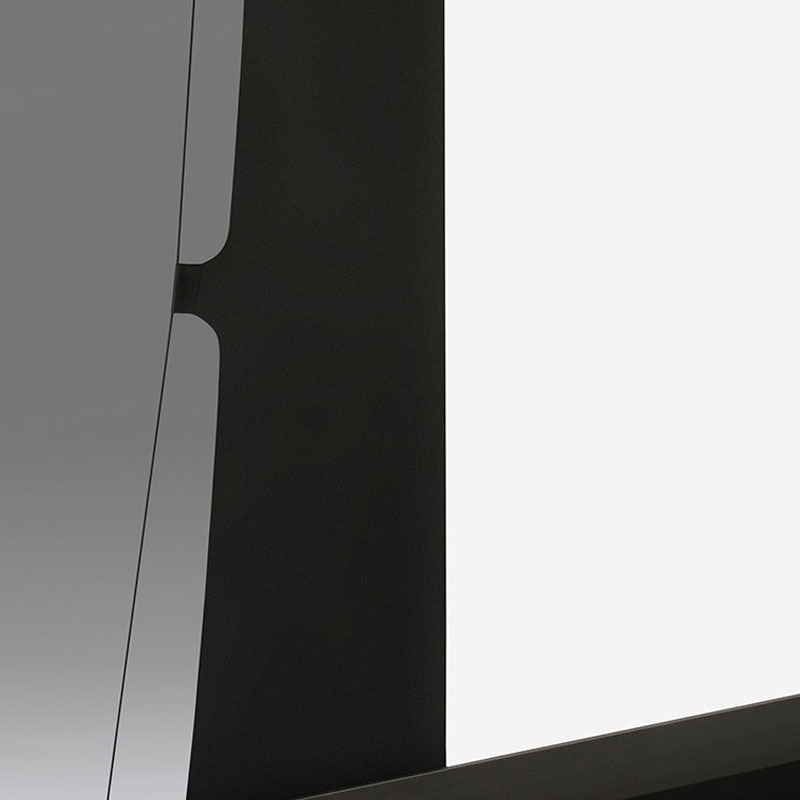 Steel case with baked-on black plastisol finish (standard), white available upon request. 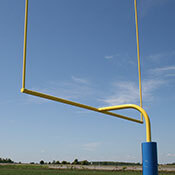 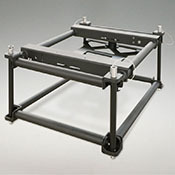 Includes matching endcaps with universal mounting brackets. 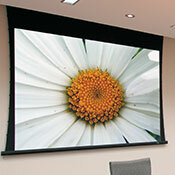 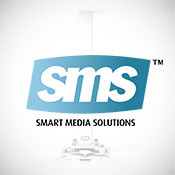 Maximum image width up to 12’ (366 cm) wide, depending on surface selection. 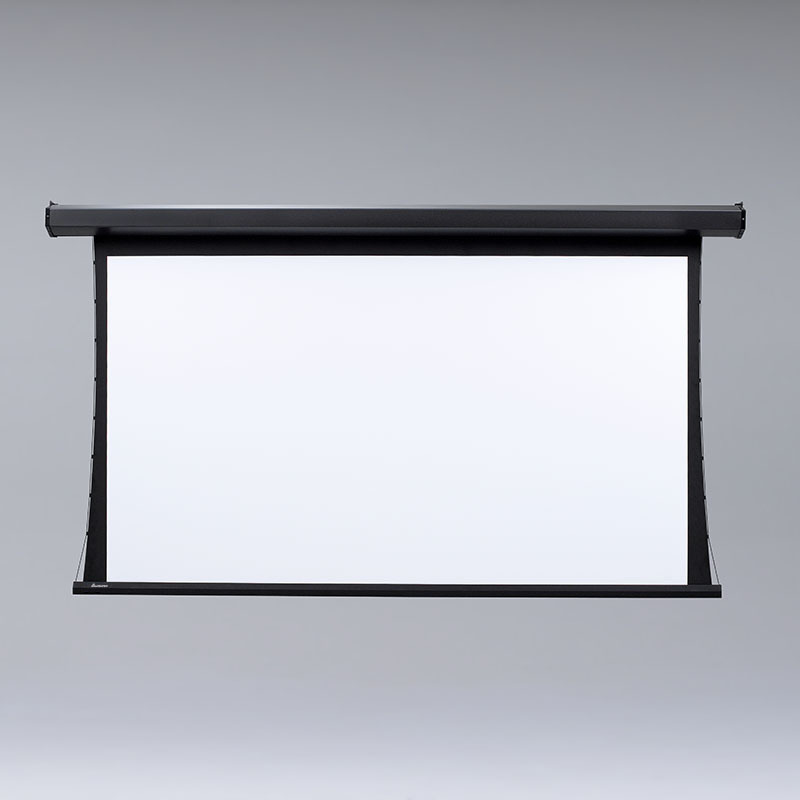 For larger sizes, the Premier XL is functionally similar to the Premier and is available in sizes through 16’ (488 cm) wide. 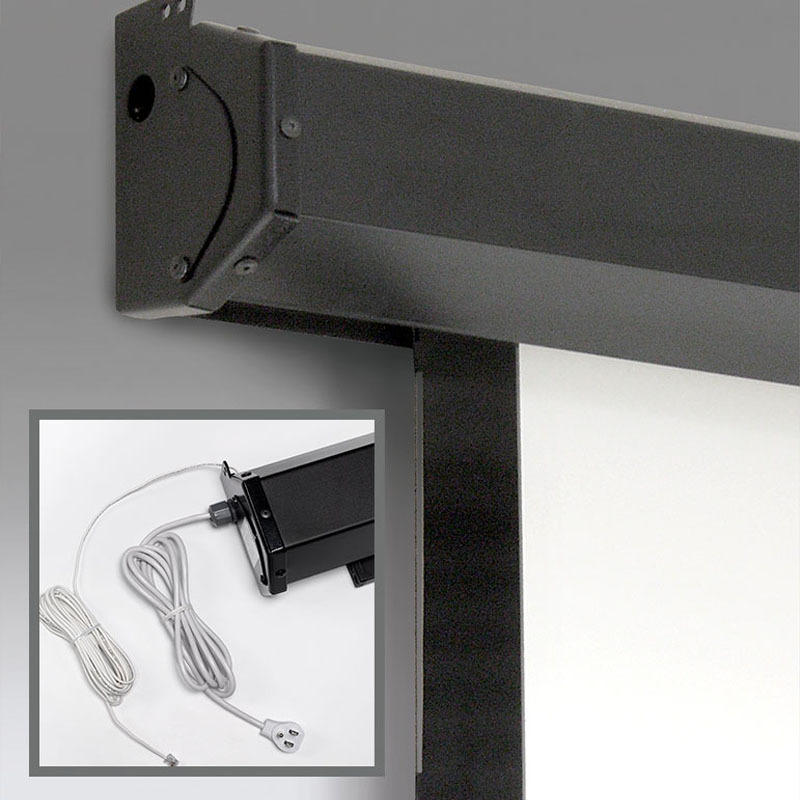 Optional white aluminum ceiling trim kit available for recessed installation. 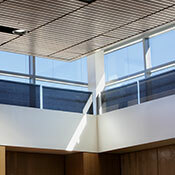 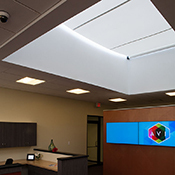 Additional 12" black top drop recommended for ceiling-recessed installation. 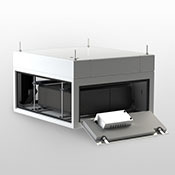 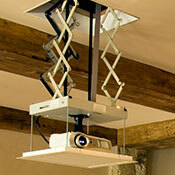 Optional wall- or ceiling-mounting brackets for added flexibility. 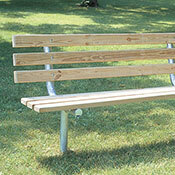 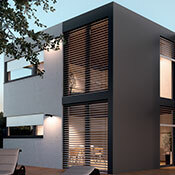 Optional Plug & Play with built-in low-voltage controller (LP) or with built-in quiet, low-voltage controller (QLP). 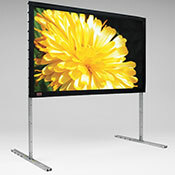 Screens over 119" diagonal on 16:9 format on this screen cannot use QLP.